Stampyourballs was made with golfers in mind. The inventor Paul Green made the fatal golfing error of playing the wrong ball and has produced a tool which eliminates the risk. 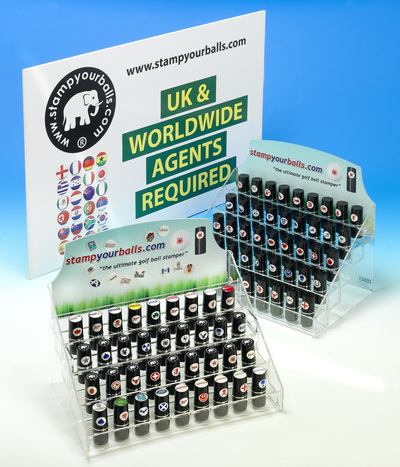 It is simple and effective to use and after many attempts to perfect the tool, design and ink, the MK V Stamper has been produced with over 50 designs. 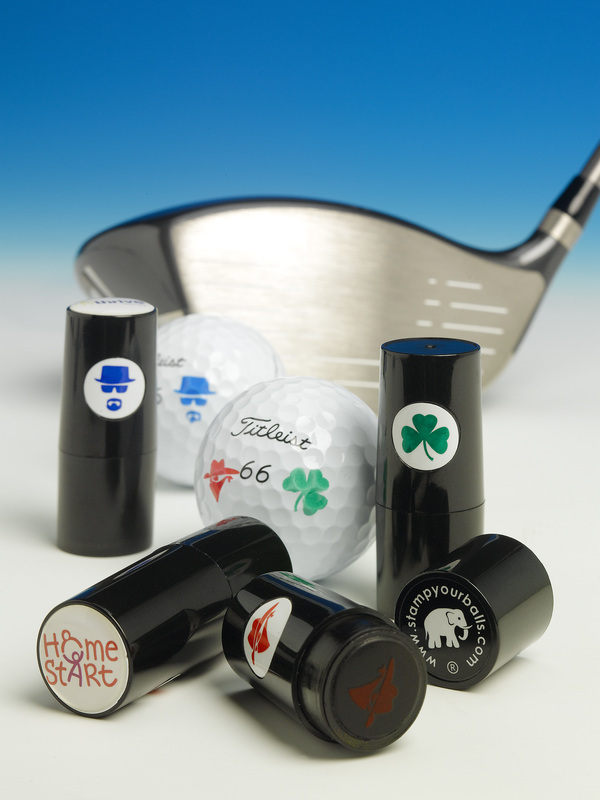 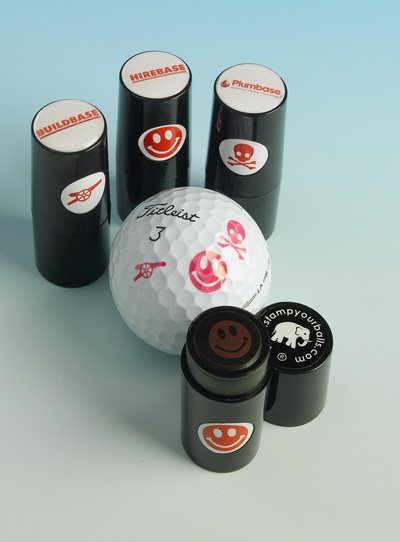 Stampyourballs.com add an extra piece of design which allows you to personalize the lid with club, company or society details.